We did it! After quite the long process, we have officially released our Agave spirit! But wait, what is Agave you’re wondering? 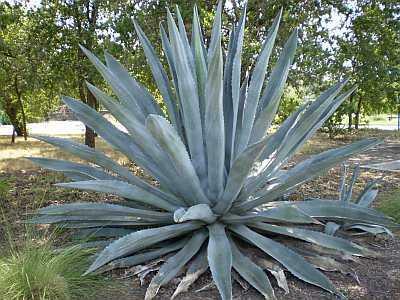 The blue agave plant is a relative of the aloe plant and its juices are distilled into agave, otherwise known as TEQUILA! Just as champagne cannot be called champagne unless it was made in the region of Champagne, France, by law tequila cannot be called tequila unless it is made in Mexico. So fascinating! You can put the salt and the lime wedge down for our product, because you aren’t going to need it. 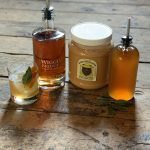 Wiggly Bridge Distillery Agave spirit is a phenomenal sipping spirit and makes a killer cocktail. You also won’t find a worm at the bottom of our bottles (yes,people have asked!) 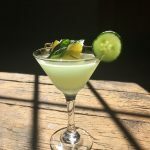 The worm at the bottom of some tequila bottles started largely as a marketing ploy for lower quality tequila products- the worm is the larvae of a type of moth that lives on the agave plant giving the illusion it is straight from the agave plants of mexico. 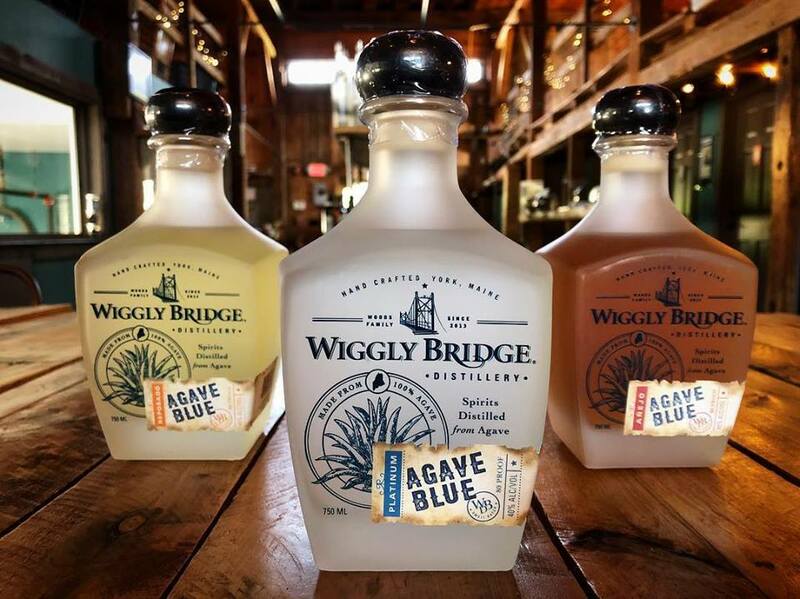 There’s no marketing ploy here at Wiggly Bridge as our agave is made with 100% Roasted Blue Agave no sugar added. The best tequilas are made with 100% blue agave so if you don’t see it listed on the bottle then there’s something else in your tequila such as corn syrup, caramel flavorings, glycerin etc. If it’s not 100% blue agave, it’s not worth drinking. Unless you really enjoy hangovers. We are proud to be releasing 3 expressions of Agave. Check out our stunning line up! Each expression is representative of the length of time the spirit has been aging. The Platinum Agave spirit is decanted for about 14 weeks. The Reposado is rested from 2-11 months in a barrel and is recognized by its amber color. The Anejo, which is aged the longest of the 3, is aged between 12-18 months and is noticeable by its beautiful mahogany color. Each expression of agave has its own unique taste. You can taste the progression of the aging. It’s a complex yet refined spirit. Well there you have it – it’s Agave, not Tequila.